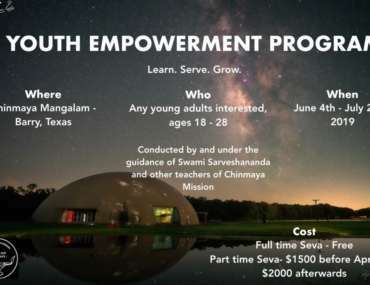 Value-based, character molding Bala Vihar classes are offered for grades pre-K to 12, based upon the time-tested guidelines as prescribed by Pujya Gurudev, Swami Chinmayananda. 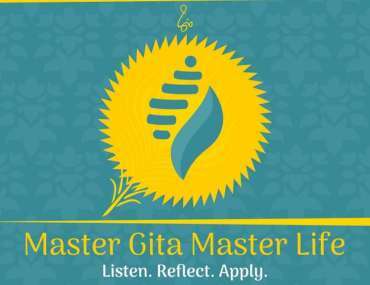 Bhagavad-Gita Discourse by resident acharyas and discussion groups are offered for adults. Respected Jetindra Nayar was born in Ludhiana, but later migrated to settle in Kolkata. After completing his M.Comm, LLB and C.A. 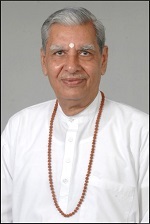 Jetindraji practiced as an independent chartered accountant for over 40 years. His spiritual pursuit started in 1976, and in 1988 being mesmerized by Gurudev’s Jnana Yagna, he longed to pursue further studies in Vedanta. 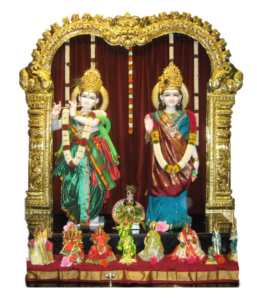 Since 1995, he has been actively associated with Chinmaya Mission Kolkata. He and his wife Smt. Swapna Nayar were inspired by Swami Advaitananda, Acharya of Chinmaya Mission Kolkata. Under his guidance, Jetindraji was Sevak for multiple study classes in different parts of the city. Respected Smt. Swapna Nayar was born and raised in a zamindar family in West Bengal, India. Being raised in a religious family with their own temples and shrines, she has had an inclination towards spirituality since childhood. After graduating in Arts from University of Calcutta, she spent the next twenty years in raising her daughters with her husband Shri Jetindra K. Nayar. Smt. 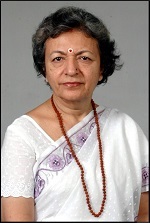 Swapna started Vedantic studies in 1995 at Chinmaya Mission Kolkata. This pursuit of knowledge continued for the next 16 years under the guidance of different Acharyas and Swamijis and Param Pujya Guruji Swami Tejomayananda at the Mission. Swami Advaitanand created a great urge for knowledge of self in Acharyas during his residence at the Kolkata Mission from 2000 to 2007. Smt. 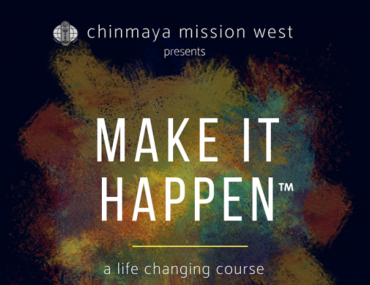 Swapna was the Sevak for multiple study classes. Having received formal training in Hindustani Classical Music since childhood, she also enjoyed singing Bhajans at different occasions/celebrations in the Mission. With the grace of the Lord and entire Guru Parampara, Smt. Swapna and Shri Jetindra completed the residential 2 year Vedanta course at Sandeepany Sadhanalaya, Mumbai in 2013 and were appointed by Param Pujya Guruji to be the resident Spritual Leader at Chinmaya Mission Chicago, Yamunotri since April 2014.